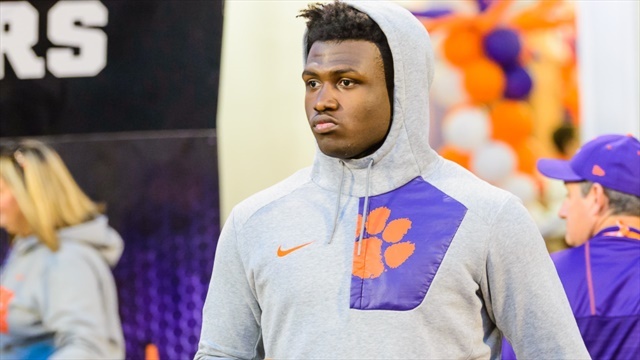 Our staff hasn't made any predictions for Demonte Capehart yet. 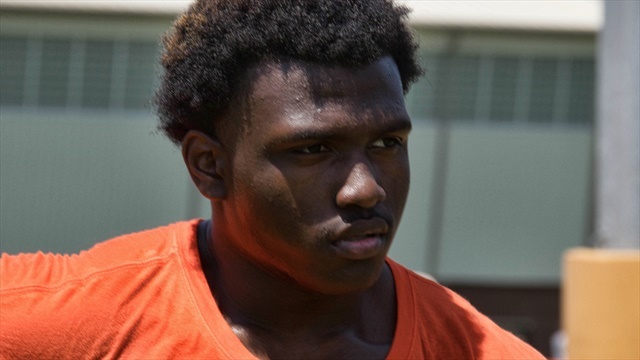 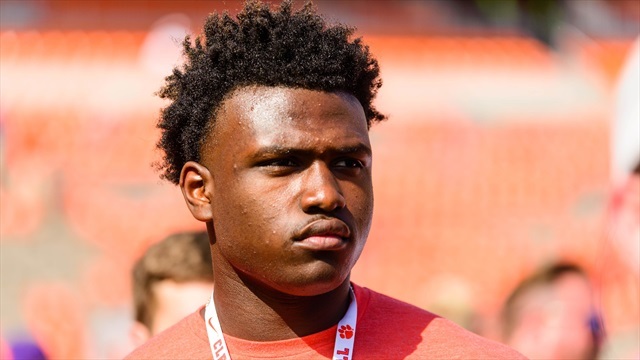 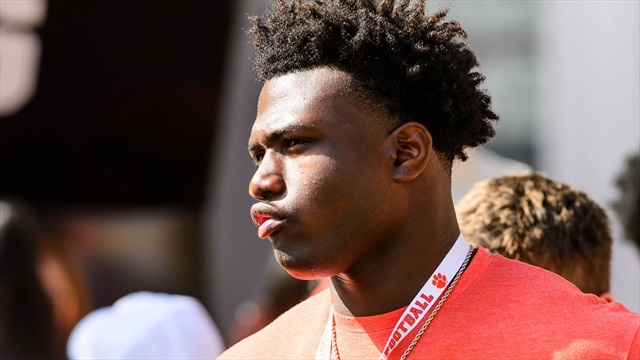 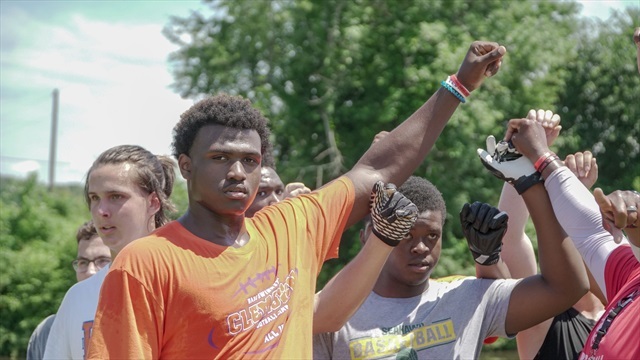 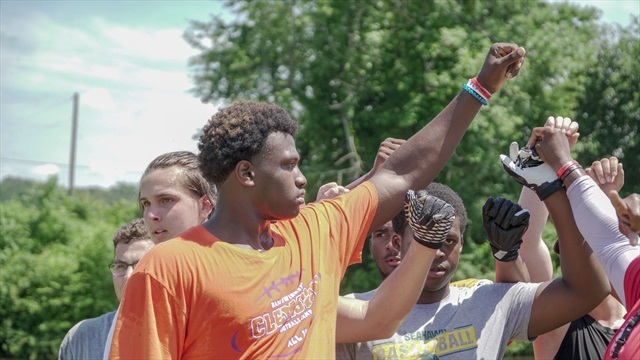 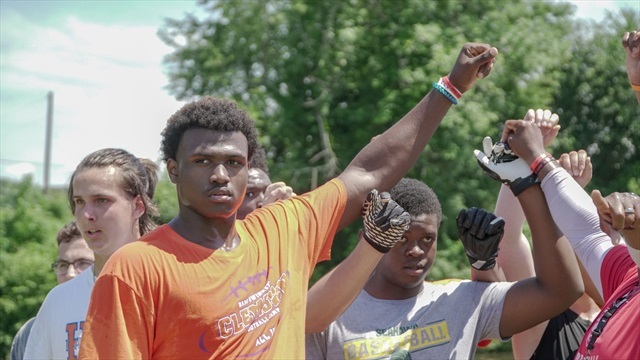 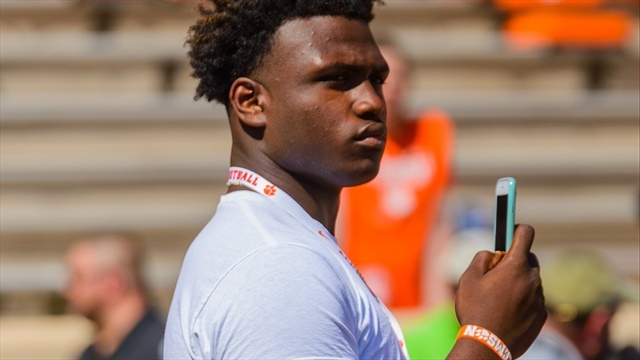 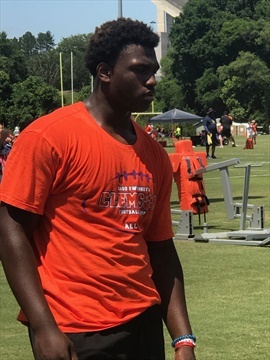 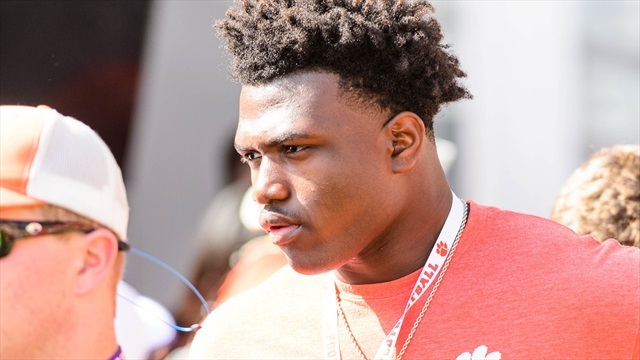 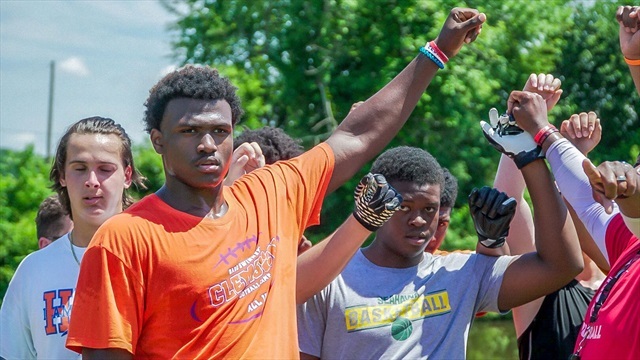 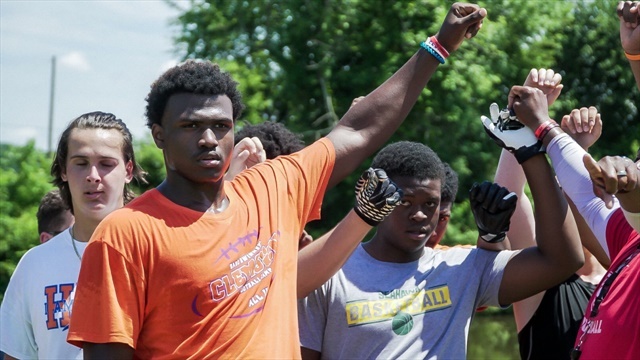 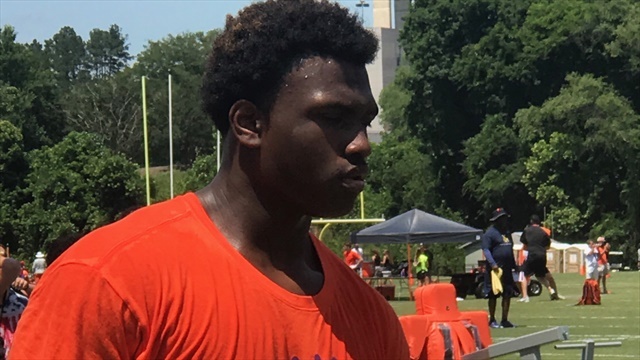 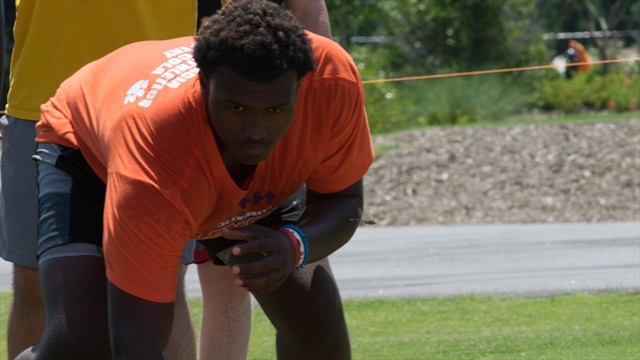 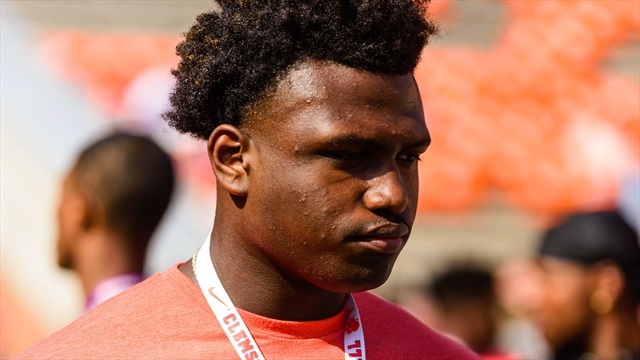 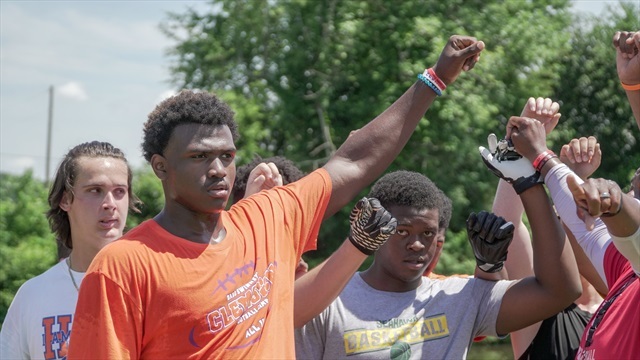 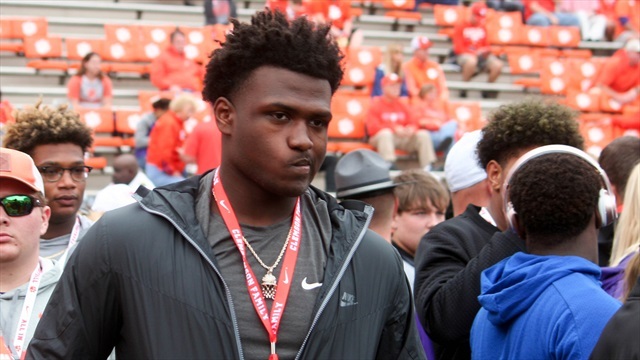 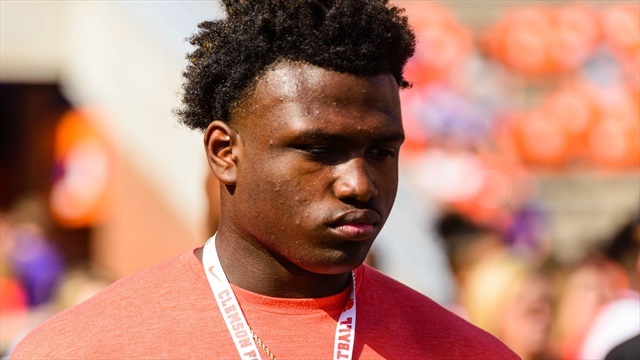 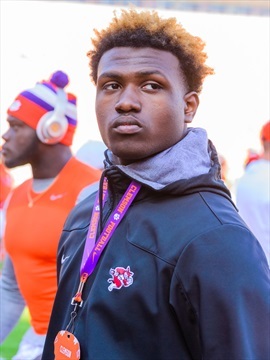 Clemson gets a third commitment for the 2020 recruiting class. 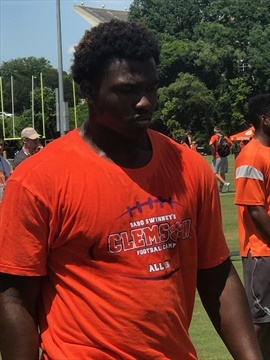 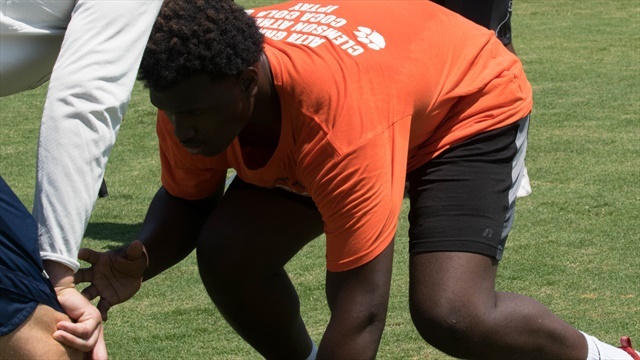 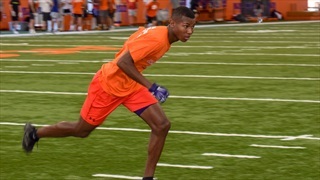 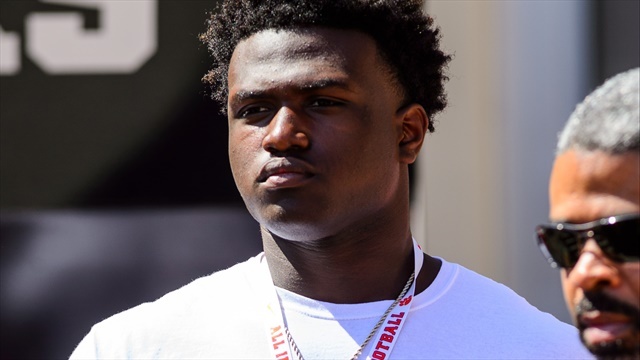 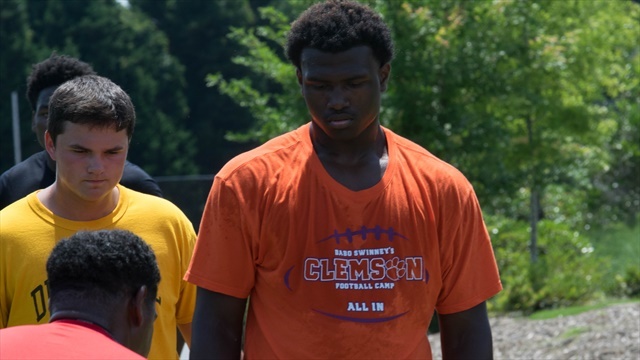 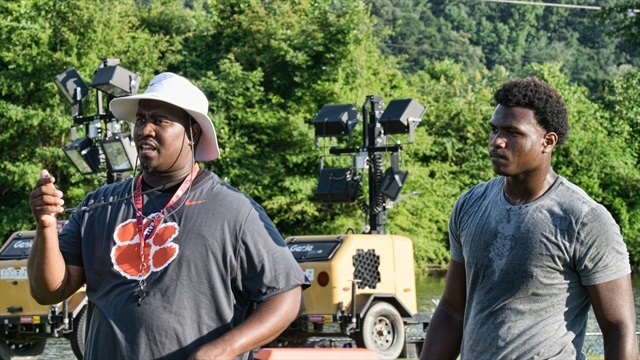 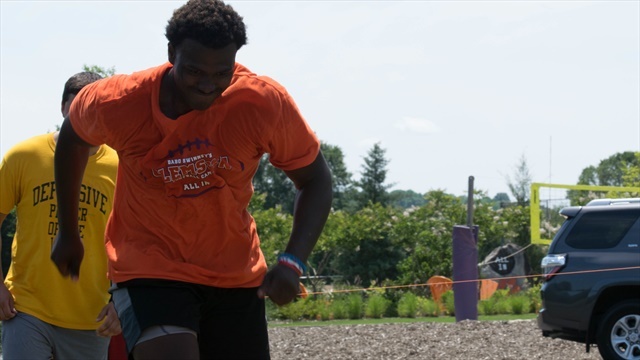 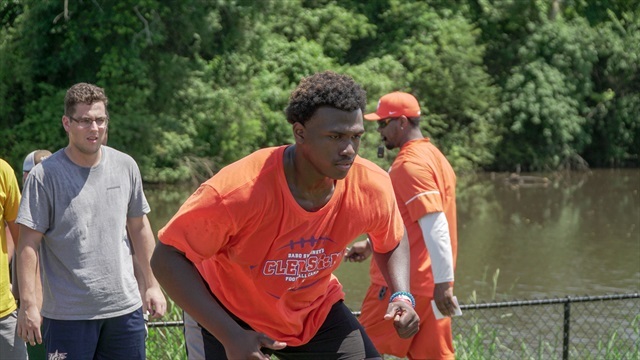 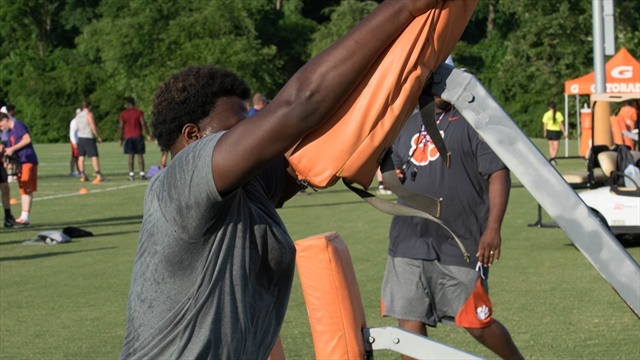 Day two is underway in Clemson and we have more notes following the first day of camp and notes on some prospects that have impressed this AM. 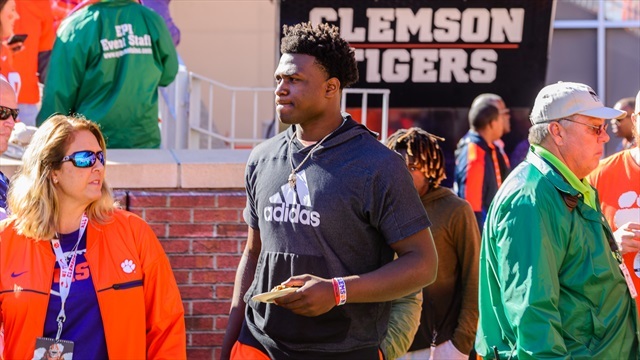 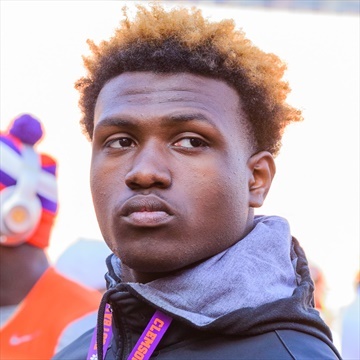 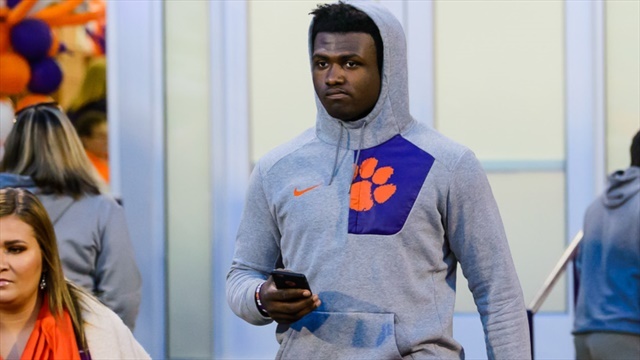 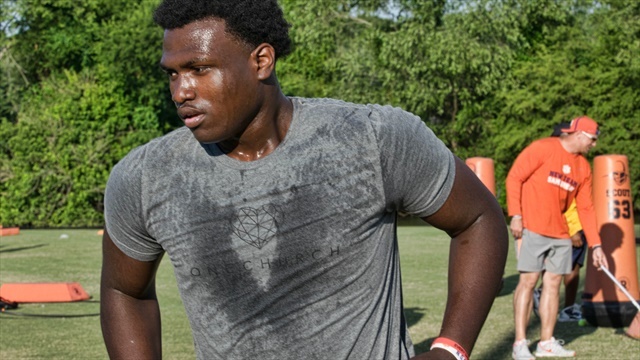 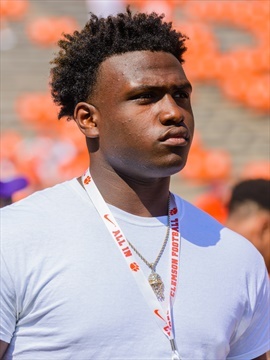 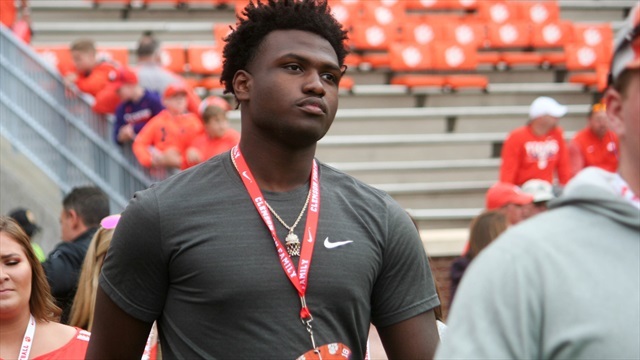 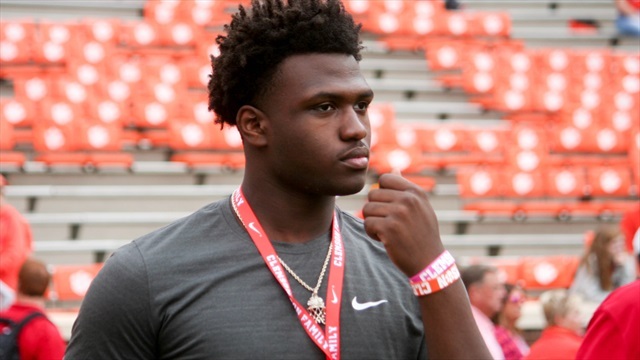 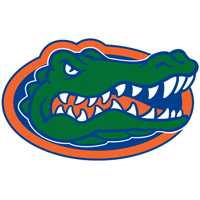 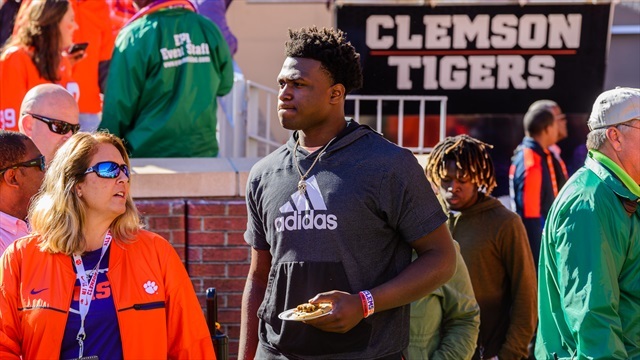 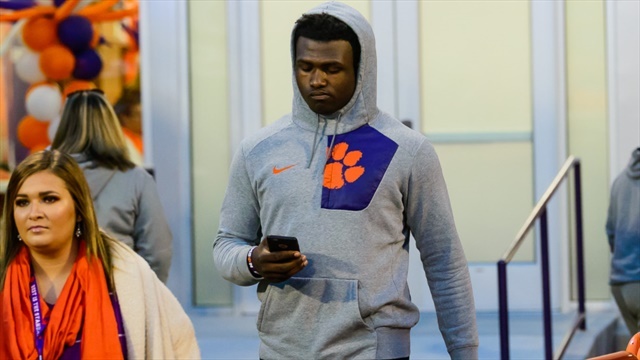 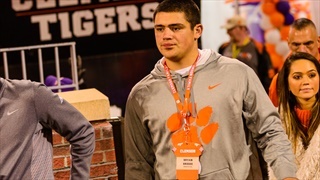 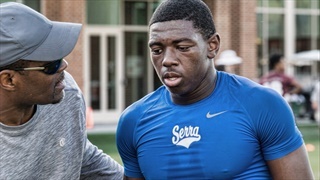 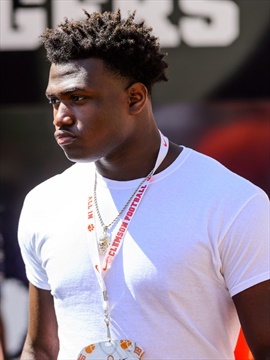 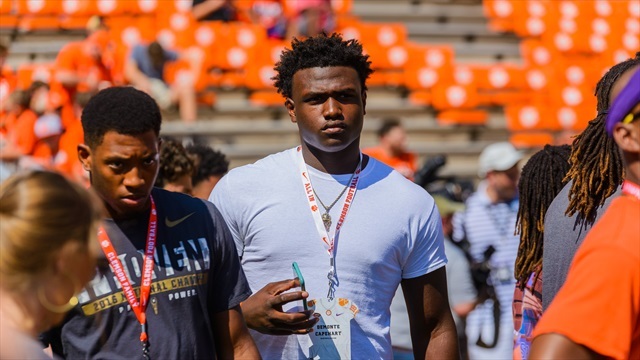 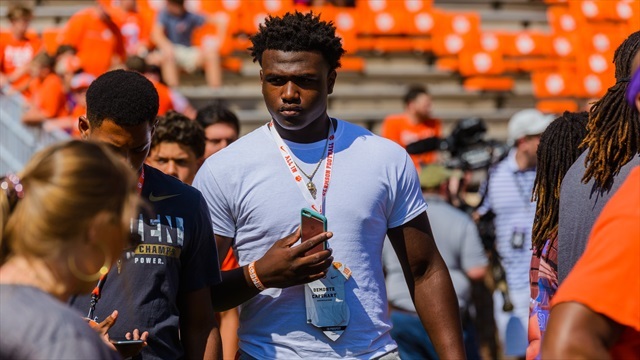 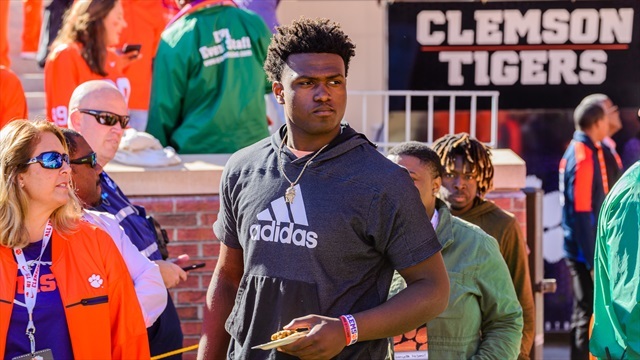 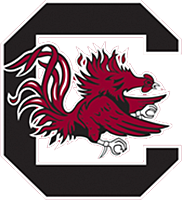 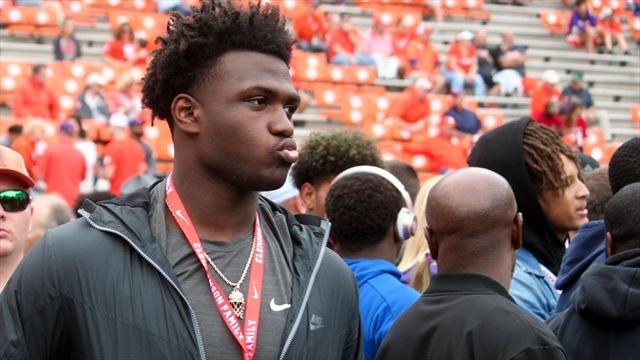 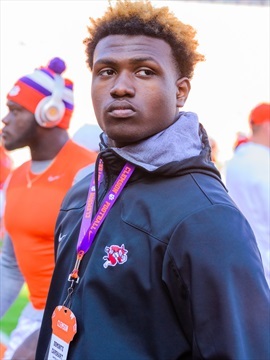 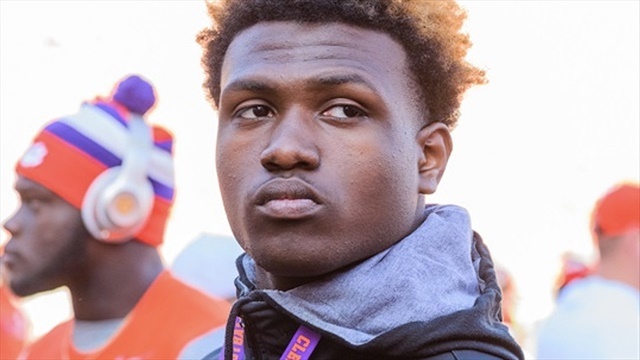 Clemson picks up their first commitment for the 2020 recruiting cycle with more potentially to come over the next few days.